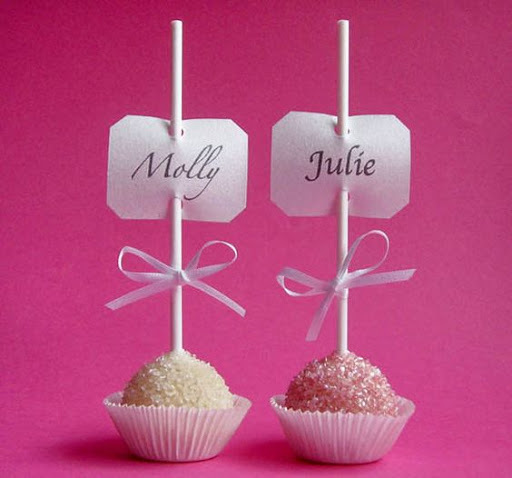 I’m going to be showcasing my cake pop favours and place names along with my white chocolate wedding cakes at Tre-ysgawen Hall Country House Hotel & Spa wedding fayre in September and I’m starting to get my ideas together – any suggestions for wedding styles, themes, colours ?? 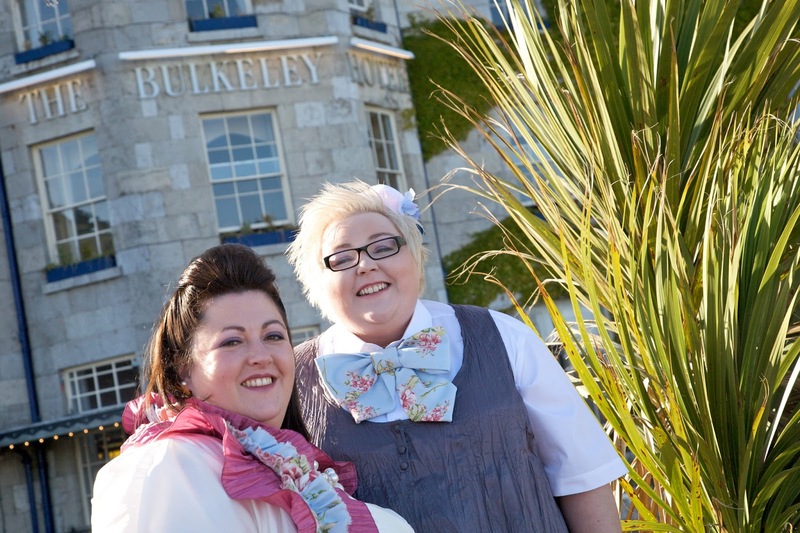 What are your wedding colours? I’m not saying your guests won’t be thrilled with an organza bag of sugared almonds (but they won’t) but wouldn’t it be fab to thank them for sharing your day with something cute or scrummy. 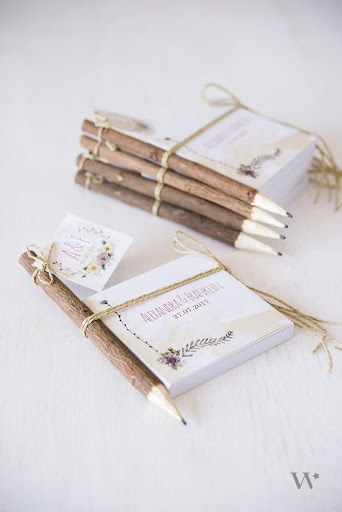 I love these adorable little books with their rustic style pencil. Both are available from confetti and quite reasonably priced. 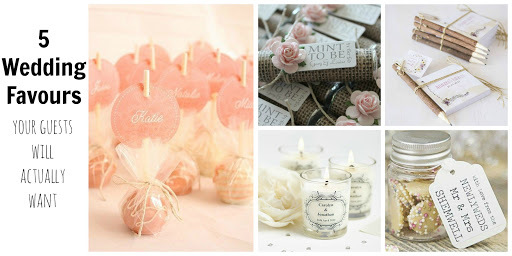 Check out this blog for a showcase of tons of different wedding favour bit and bobs and how to put them together to create your own unique big day finishing touches. 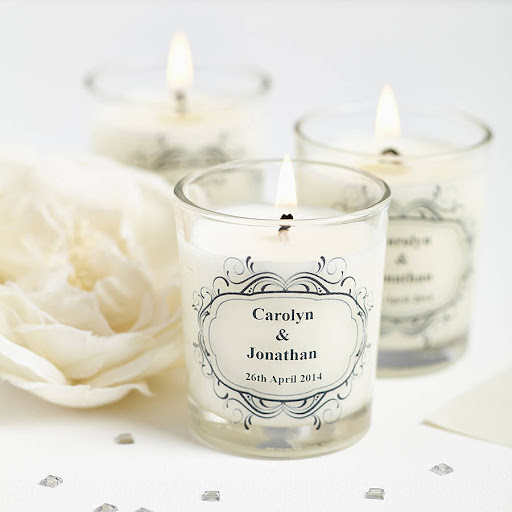 Wedding favour scented personalised candles from Not On The High Street a really elegant and luxury option but with a price tag to match – may be best suited to a smaller number of wedding guests. 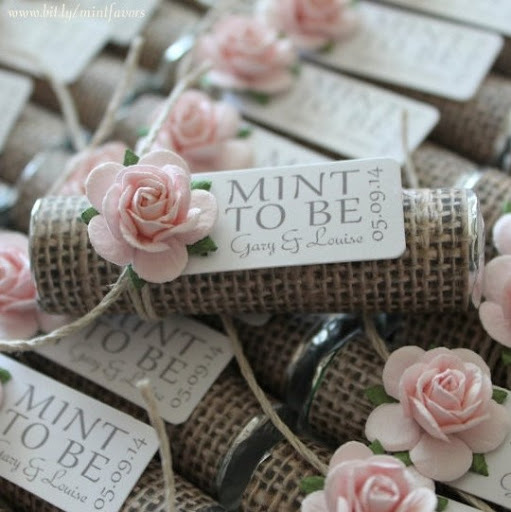 Easily customisable and a great DIY option, sweetie jars are brill for creating a personal wedding favour. 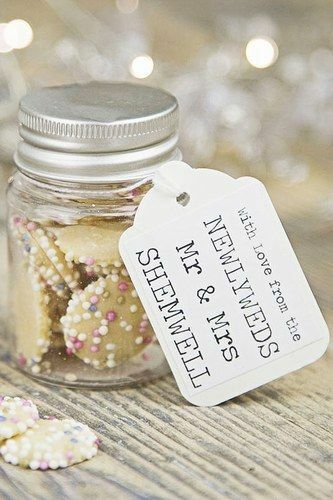 Add a name tag and these jazzies in glass jars could also double up as a place marker. A very rare thing happened the other day, my lovely wife ventured into the kitchen and offered to help me with my baking backlog – not to make me a brew and not to load or unload the dishwasher – to actually help bake! Knowing how much she hates doing anything with food other than eating it, I was totally gob-smacked and supremely grateful. So, mindful of her ability and knowledge I asked her to prepare the biscuits for the tiffin and I gave her a rolling pin, three packets of rich tea and a huge bowl but unfortunately no instructions. Stupid, stupid me. Before I knew it the biscuits were mere crumbs and my wife had a huge grin ‘I really enjoyed that’ she said – I went nuts – I couldn’t stay calm – I had so much left to bake, no biscuits left and tiffin is my bestseller. I, not very calmly, explained that the reason I was so cross was that tiffin needs biscuits to be broken into small pieces, like almond size, not crumbs and my poor, much better half’s face just crumpled. The more upset she got the more of an arse I felt. 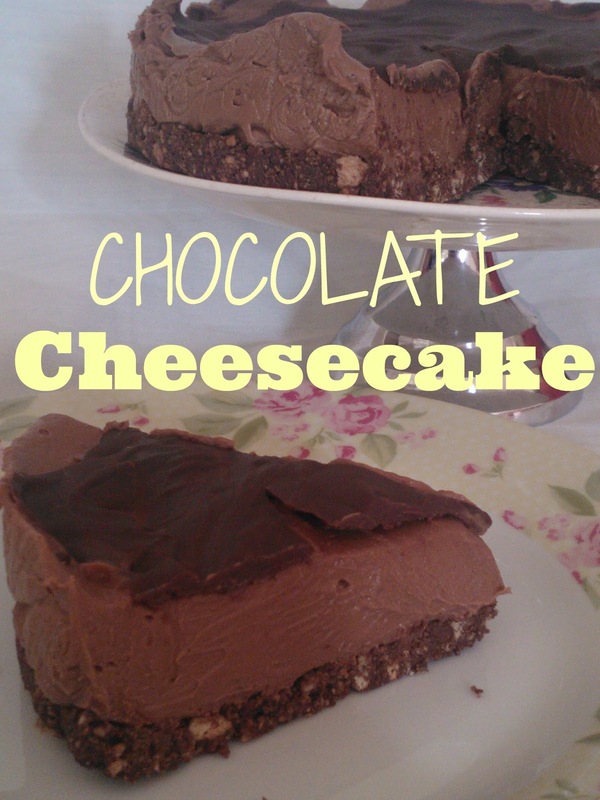 Especially when she explained that she’d seen our son do the very same thing a few days ago so she was just copying – bless – he was helping me make cheesecake! Trying to rescue the situation (and the biscuits) I promised that I would make something lovely with the crumbs and that her hard work wasn’t in vain and I wasn’t really cross! Much! 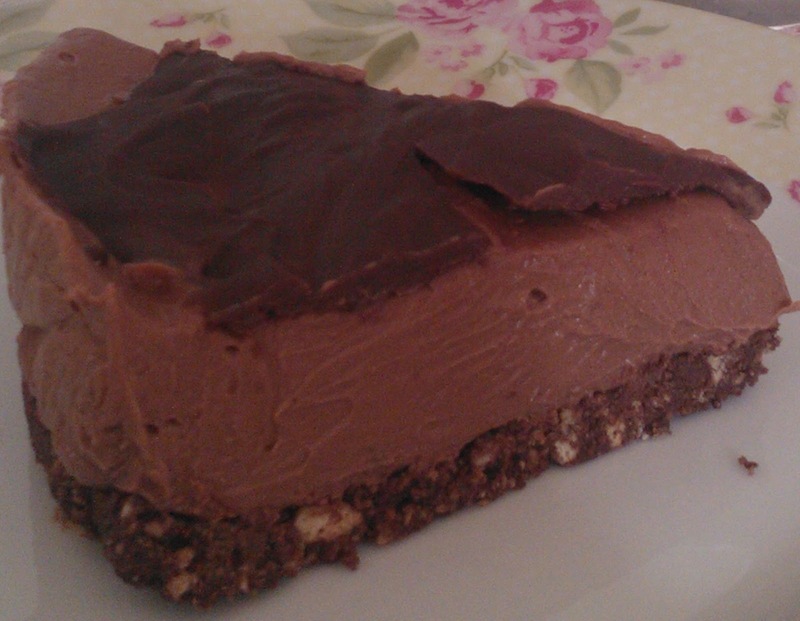 Really, the best option when you have spare biscuit crumbs and a sad wife is cheesecake, chocolate cheesecake. 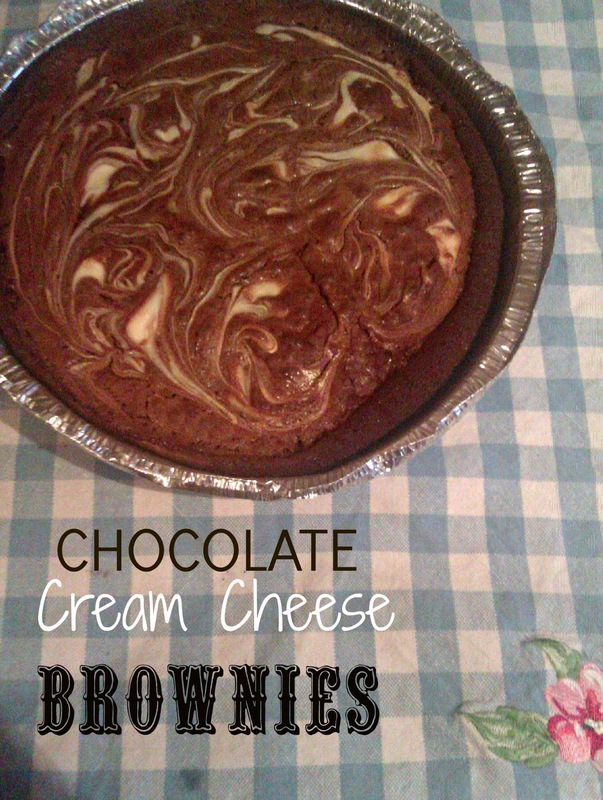 so that’s what I made and wow was it yummy! Mix all together in this order and press into a cling film lined 8″ loose bottom cake or flan tin and freeze while you make filling. Mix all together in this order and spread over the base. freeze for 30 mins (you should be able to remove the cheesecake safely from the tin at this point) and then chill for another 30 mins or until ready to eat. Before freezing I topped my cheesecake with some of my left over Tiffin chocolate fudge mixture but you could use any chocolate glaze or ganache – something that sets enough to cut cleanly but not too much to not cut well. but a few hours later, well 1 hour later, we all wanted some pudding! 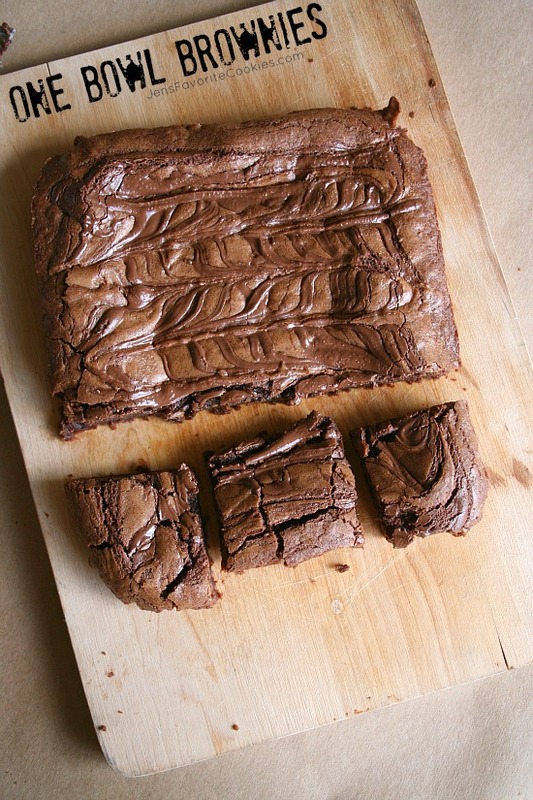 What do you make when you’ve not much time, using only what you’ve got in and you need to satisfy that need for something naughty … Chocolate Cream Cheese Brownies of course – easy, quick(ish) and deeply satisying. and it seemed to fit the bill perfectly – no need to weigh anything coz its all measured using cups and it all goes into one bowl – simples. I tweaked the recipe a little bit – swapped out 2 tbsp of flour for cocoa and i swirled 4oz of softened cream cheese on top because DS had eaten all the chocolate spread. It came out of the oven looking so lovely I had to pictures to show you! DS was not impressed at having to wait for his naughty treat to have a photo shoot before he could taste it and was quite vocal .. bless ! 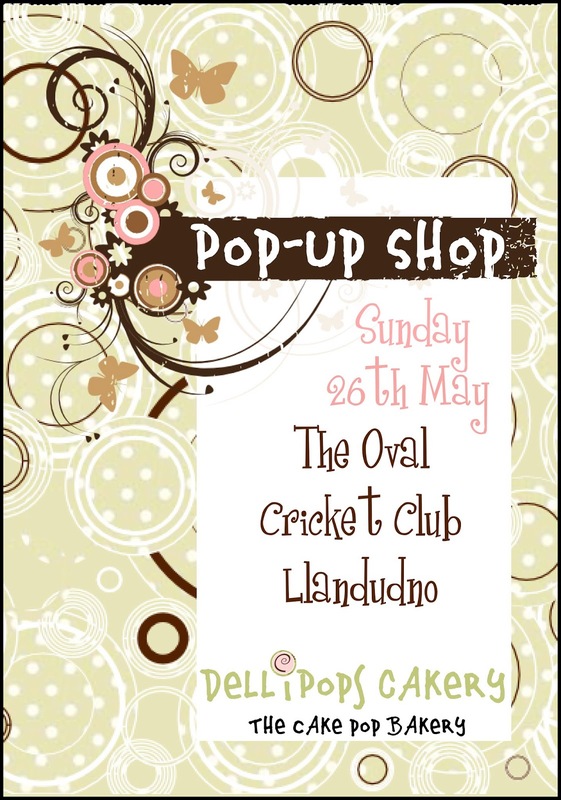 We had a great day of sales on the stall on Saturday. Requests for next week so far are for a whole diabetic friendly fruit cake rather than just slices – lots of holiday makers staying for a week or two want to have a cake for the duration. And I need to double up on ‘Will’s Groom Cake’ portions – it all sold out by 10am! 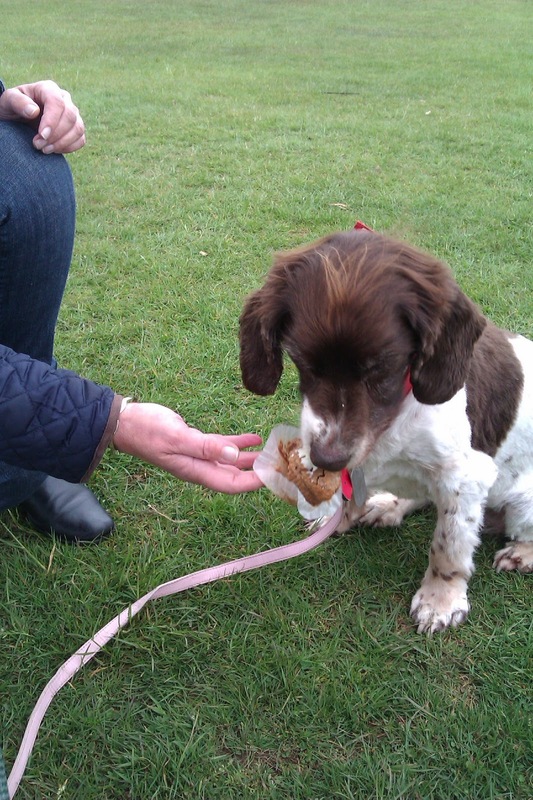 Almost every other customer had a dog and as an excuse for a canine cuddle I was feeding them little titbits of oat muffins so next week I’m going to have some kind of cakey treat that’s healthy for our four-legged friends. I just need to get researching now all I know is that they can’t have raisins, grapes or normal chocolate. Time to get experimenting!